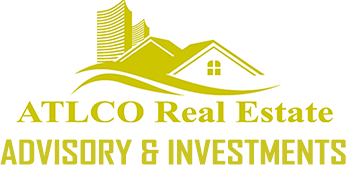 ATLCO Real Estate, Inc is a privately held real estate advisory and investment company, headquartered in Atlanta, Ga. Our management team consists of our executive advisors, asset managers, licensed agents, broker & legal department – with over 20 years+ combined real estate investing industry experience. With our team, you’re always supported by an experienced group of real estate professionals with one primary goal: to help you create wealth & financial freedom. This company is birthed in the passion for making a difference in the world, impacting the world in a positive way, and leaving a great legacy behind for our loved ones.